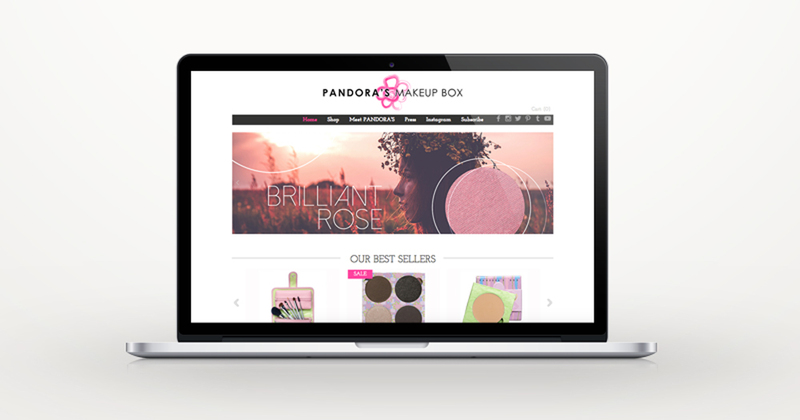 Pandora’s Makeup Box offers ingredient-conscious cosmetics at an accessible price. 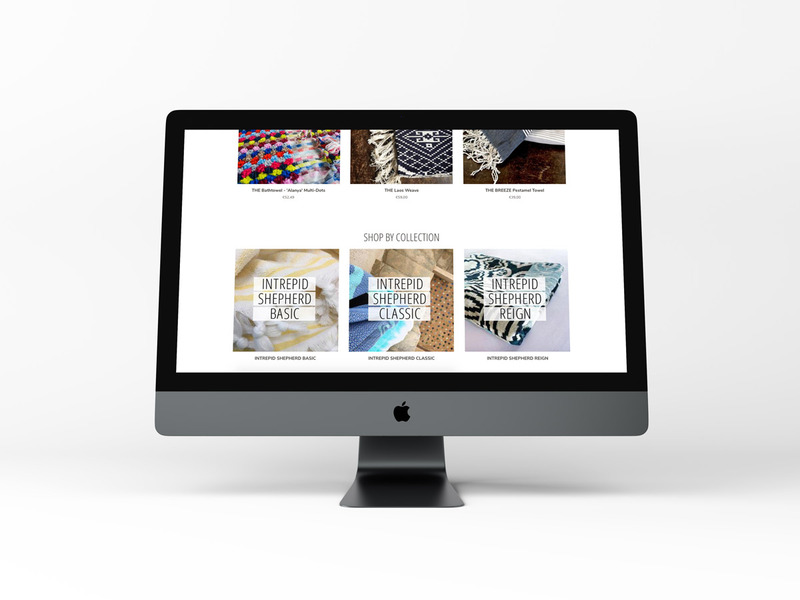 They promote style individuality and creativity in a huge range of wearable, trendy, and custom colours. 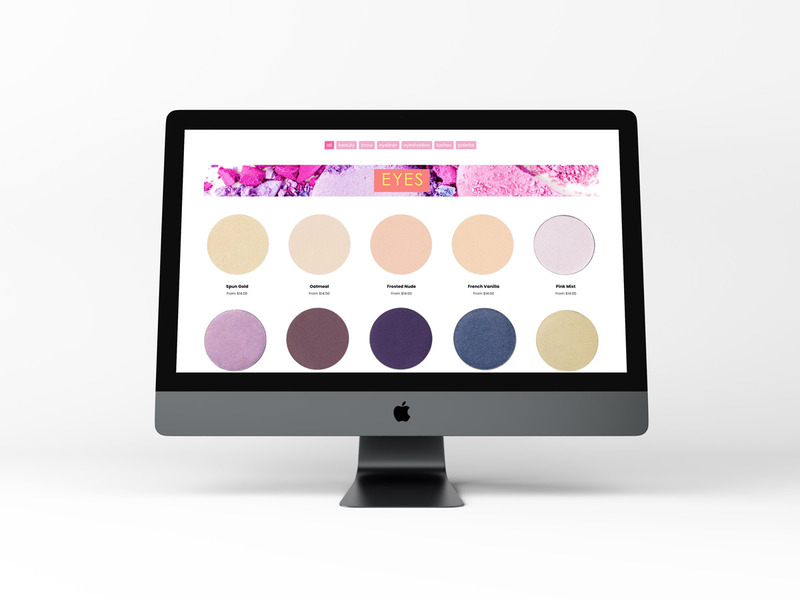 This e-commerce website stays current with regular and seasonal banner and slide updates in addition to colour and product additions. 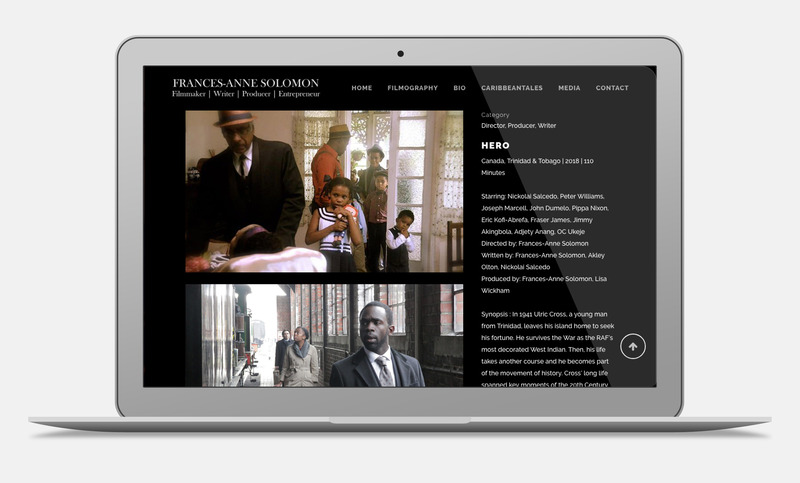 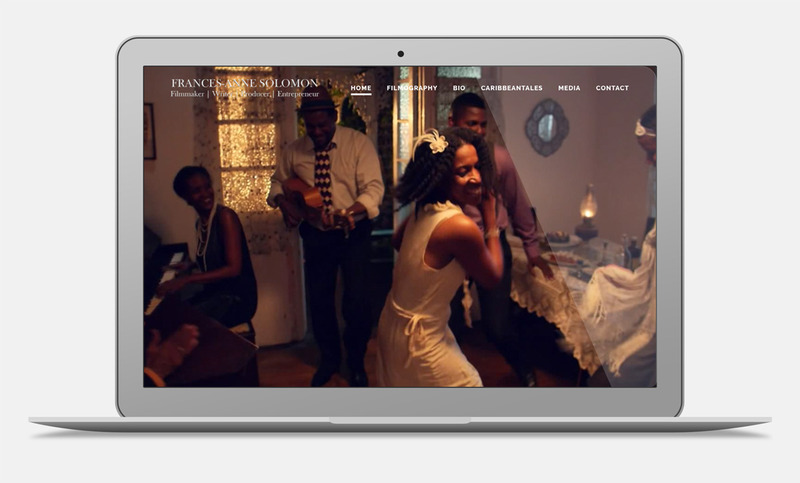 A film portfolio redesign for award-winning director Frances-Anne Solomon. 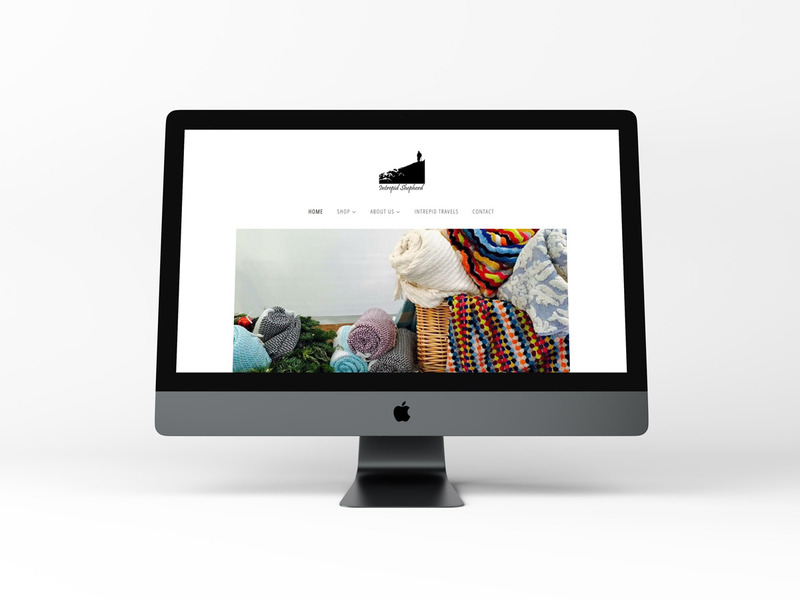 A Shopify website for a Berlin-based clothing company, selling hand-selected clothing and textiles from artisans all over the world. 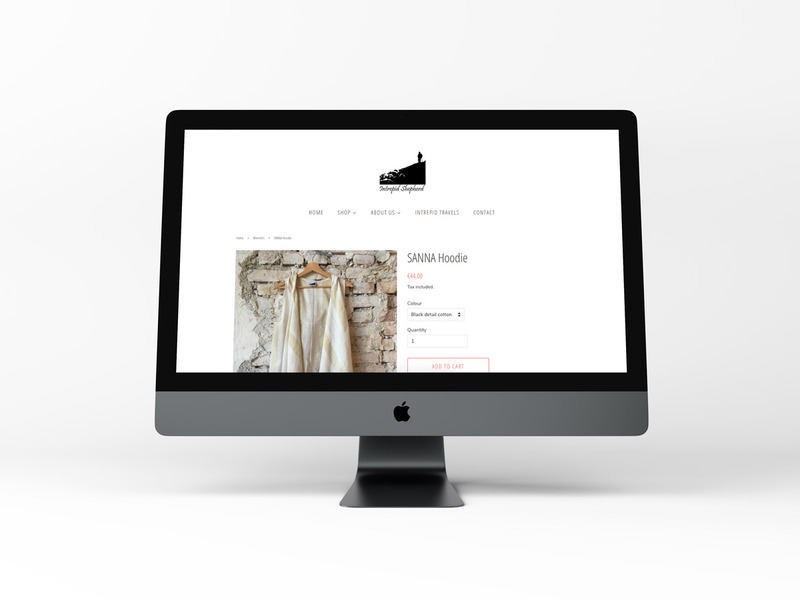 The company’s founder is always travelling, interacting, and on the lookout for new pieces that are unique and limited. 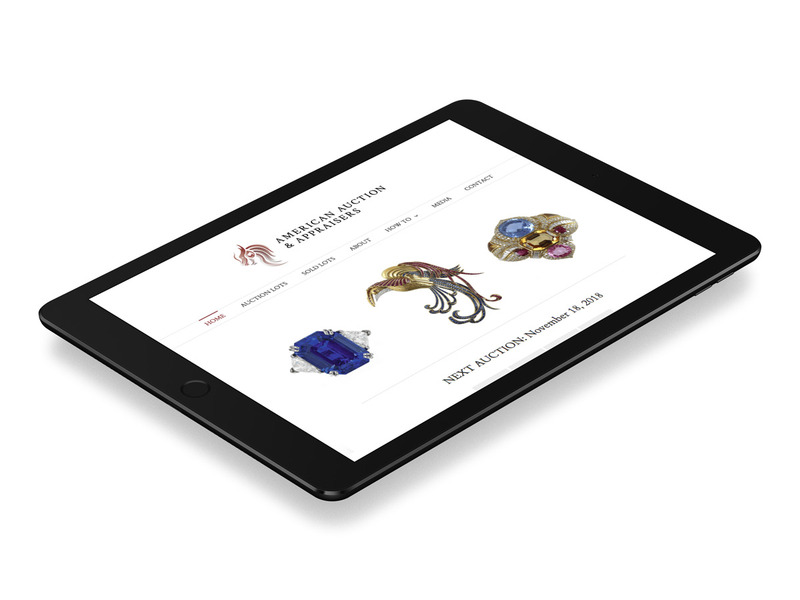 This means the website has to be convenient to update on-the-go, and integrated with selling on Instagram and Facebook. 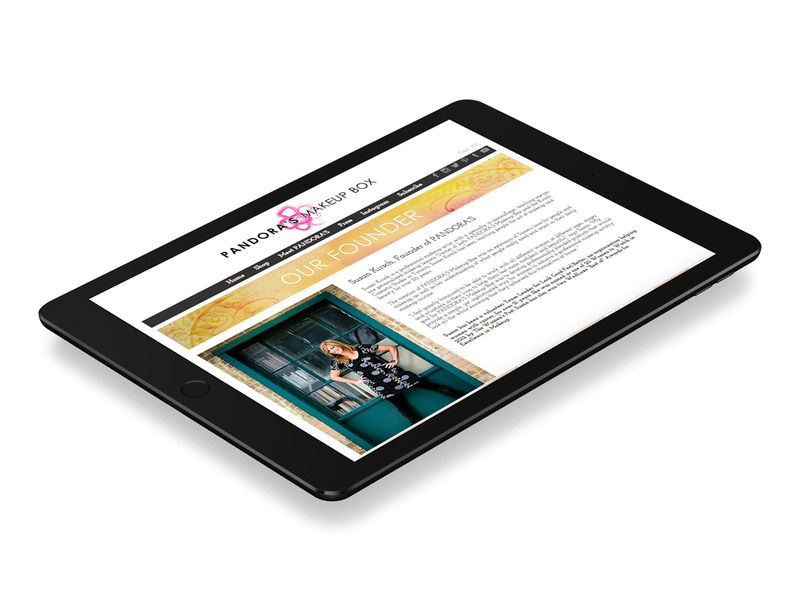 A Shopify transfer for another busy woman. 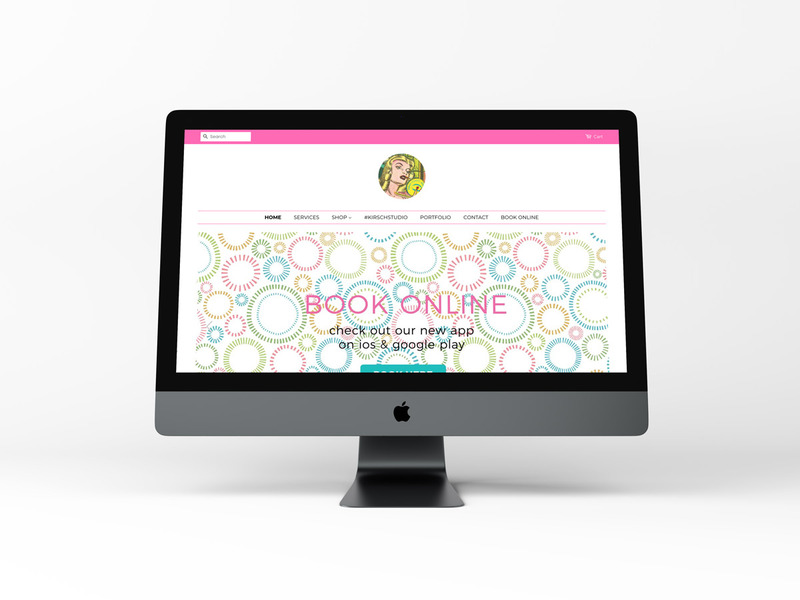 This had to be integrated with MindBody Online to book appointments as well as sell products. 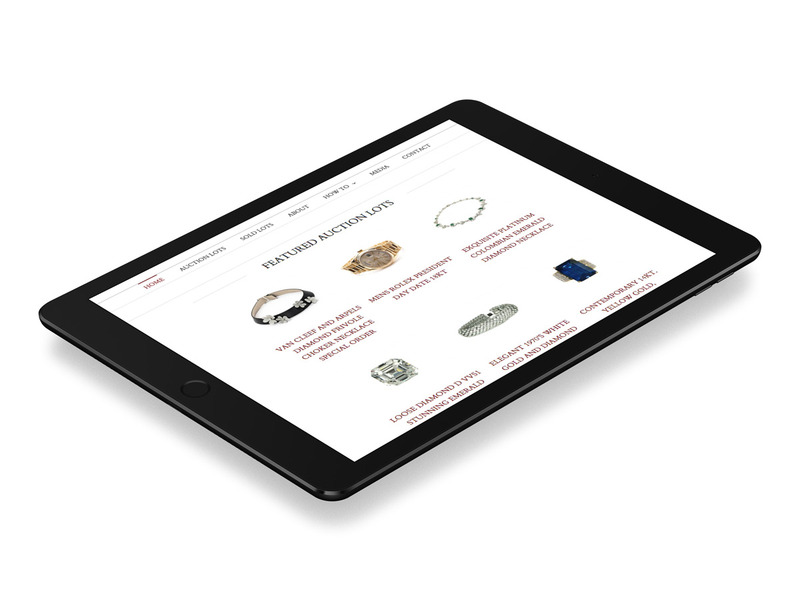 Products were transferred and merged from two other websites. 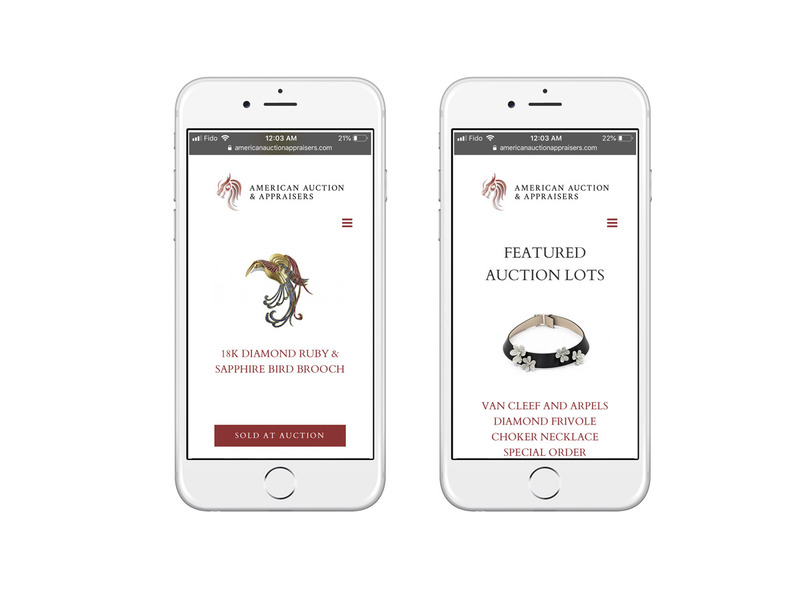 A WordPress website for estate auctions with information on upcoming auctions, featured items, and general buying/selling. 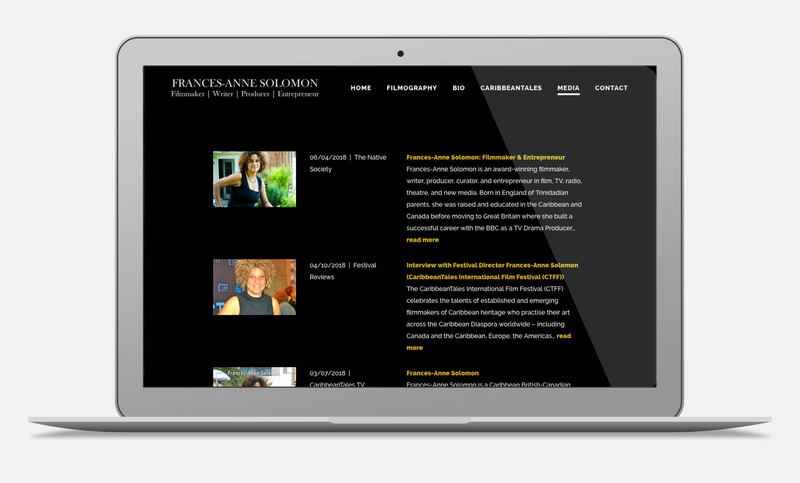 This project also included branding and interactive PDF forms.